Our building maintenance cleaning service ensures an effective deep cleaning at low costs without property damage for every building and facility type. To create and maintain the right impression for your building and your reputation, it calls for clean and well-maintained premises. A clean building with regular building maintenance service will undoubtedly generate positive benefits for you and your patrons by providing a healthier environment, increased employee attendance and enhanced productivity. Our building maintenance cleaning service is contractual and caters to a variety of buildings and facilities that ranges from corporate offices, luxury hotels, shopping complexes, trade centers, residential condominiums, factories, workshops, warehouses, sports stadiums and complexes, theme parks, concert halls, schools, terminals, and many more. 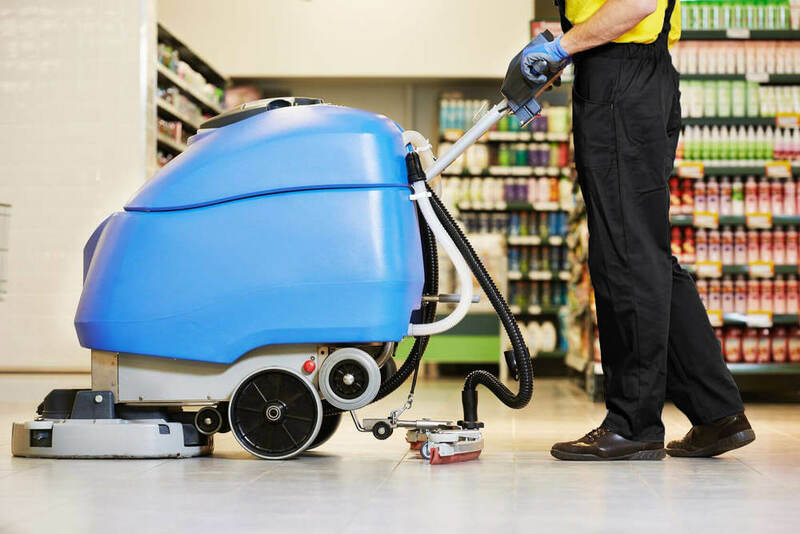 With our unblemished track record of satisfying the most scrupulous and particular of clients, you can be rest assured that your building is in the right hands when it comes to building maintenance cleaning. Contact us now to enjoy the many benefits of a clean and well-maintained building.